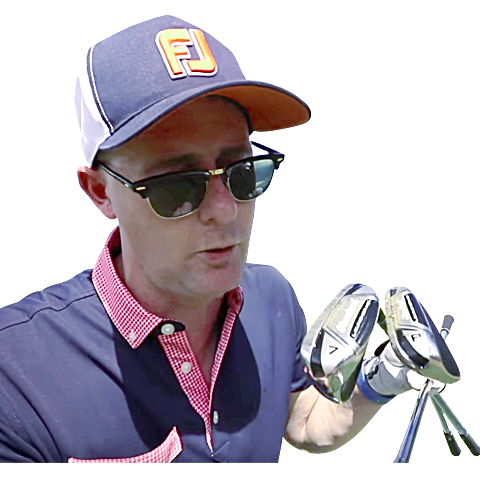 "A generous club with a lot of forgiveness." 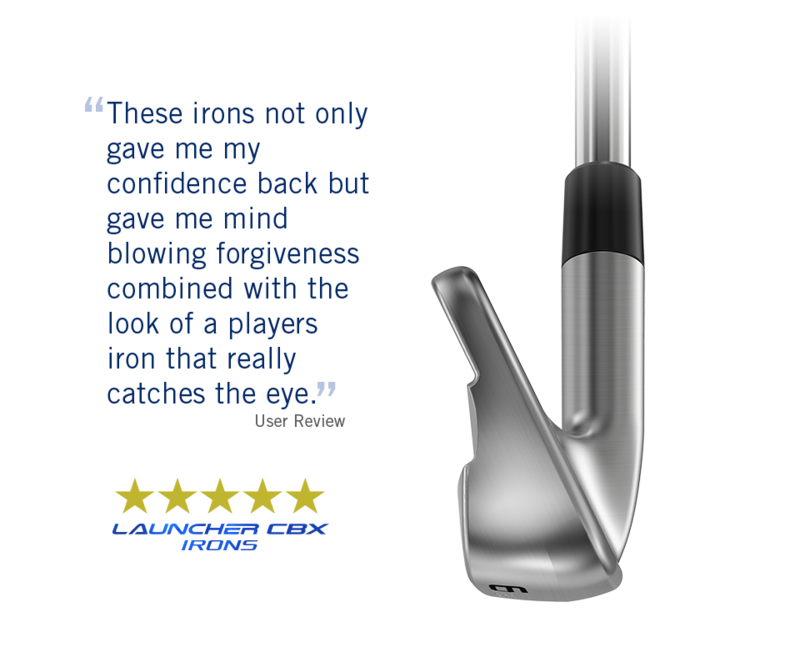 "The most forgiving irons in golf." 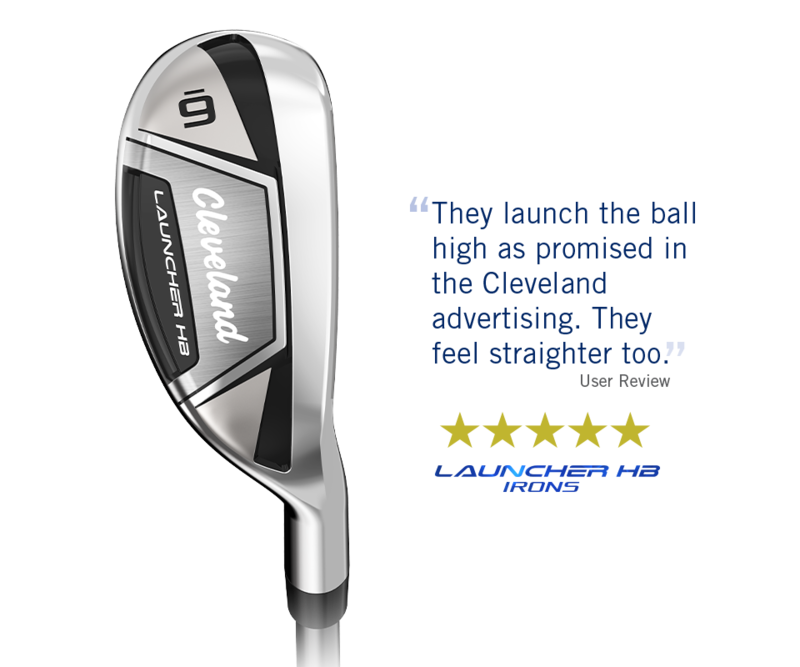 "Effortless to hit with the excellent shaft providing all the stability you need." 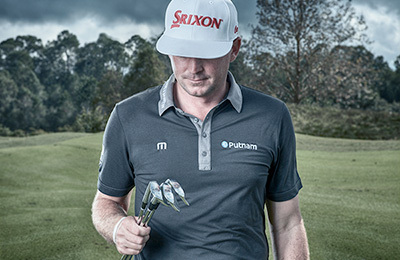 "I’m confident I now have the tools to get down to the low." 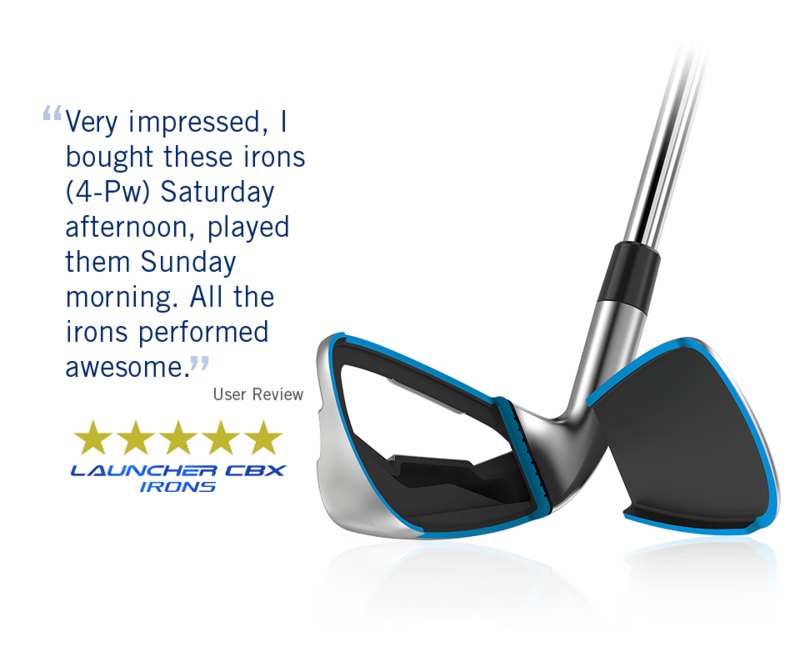 "If you closed your eyes, you’d swear you’re hitting a forged blade. 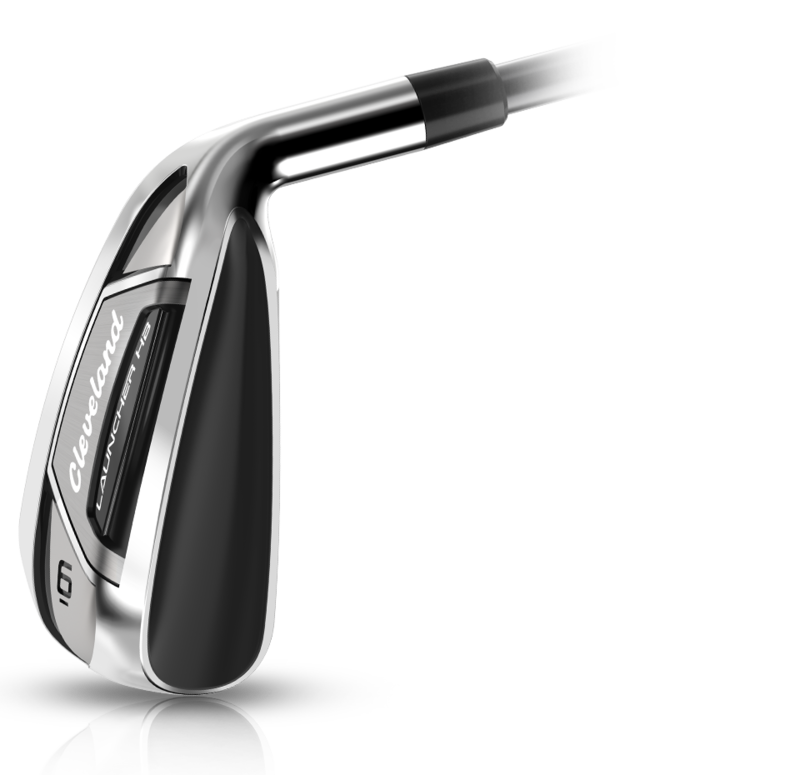 The feel is that good." 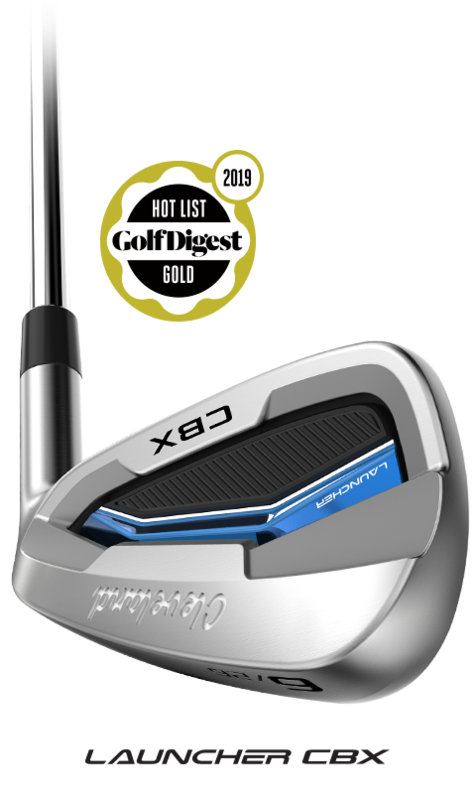 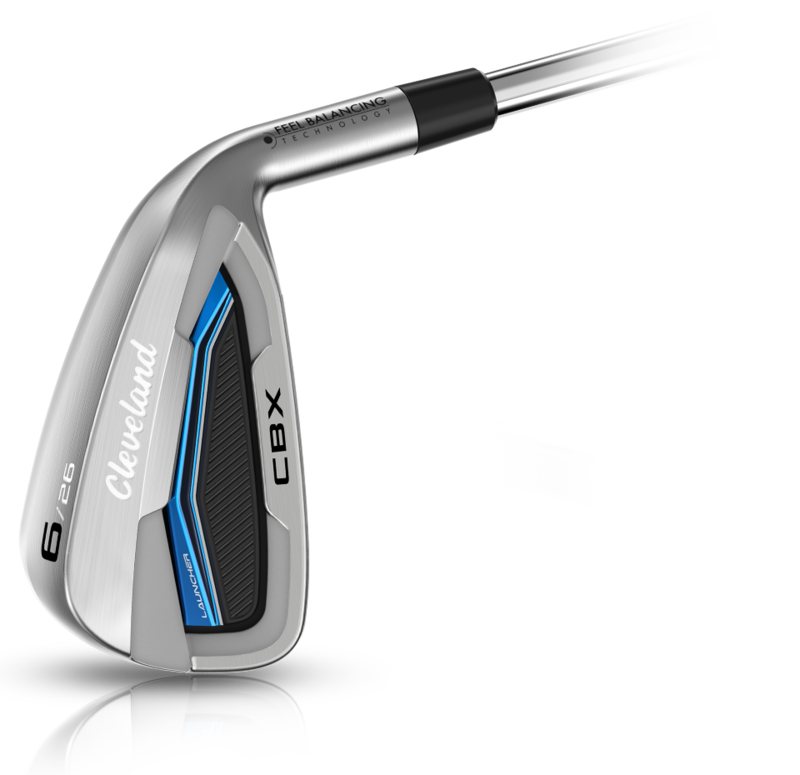 "Testing shows the CBX long irons are remarkably easy to launch due to their low profile and low center of gravity." 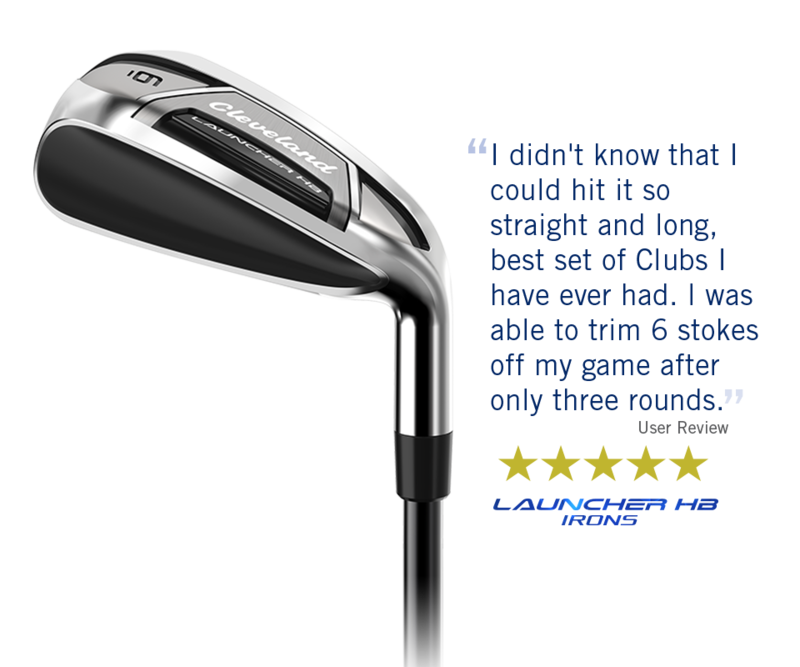 "A quality set of irons that launches high with control." 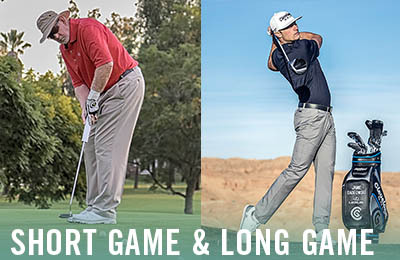 "Launch it high, hit it straight. " 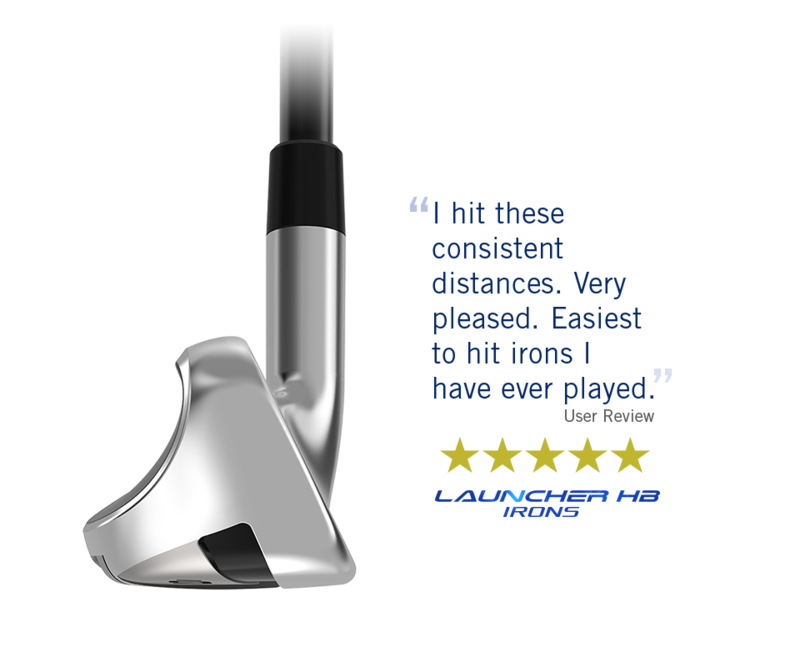 "Easy to hit and long." 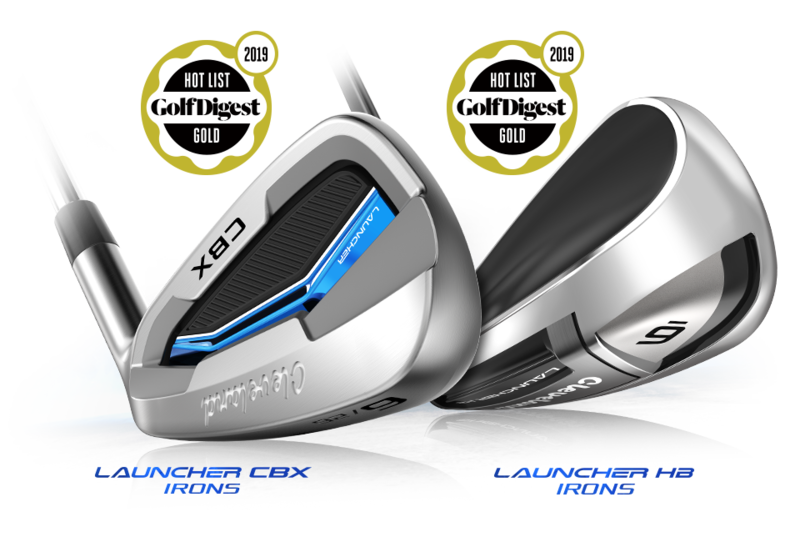 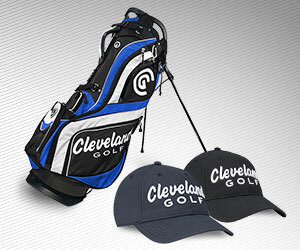 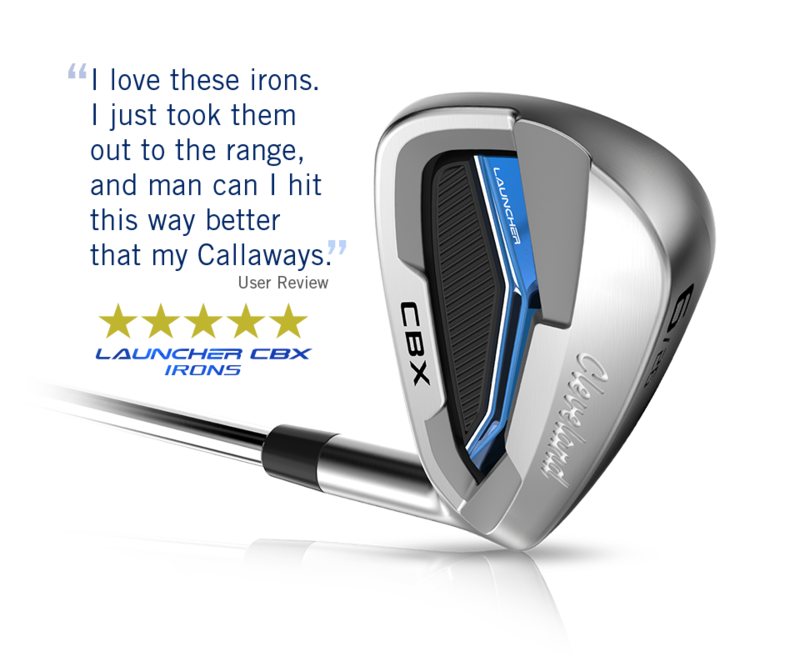 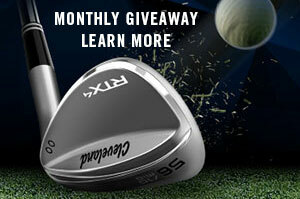 "What impressed me the most about the Launcher CBX Irons was how straight they went. 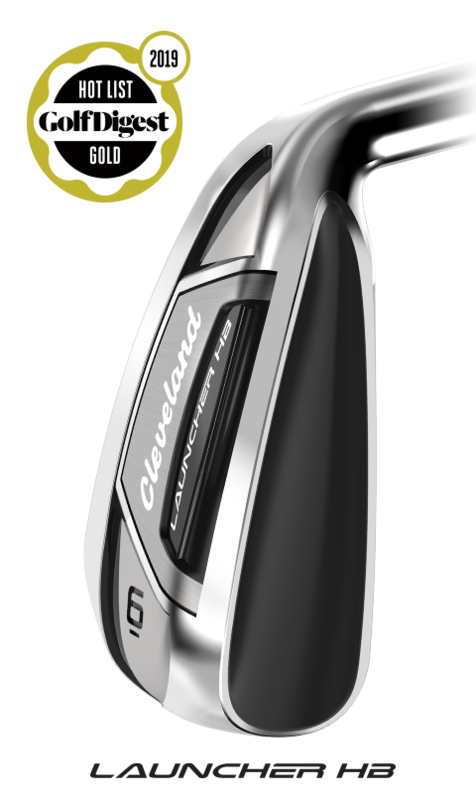 Just dead straight." 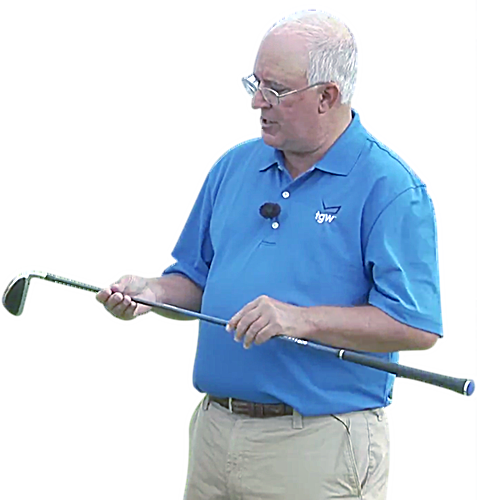 "I reckon I could tour the world converting people to this club because not enough of you are using this type of club...you have got to go and try these."